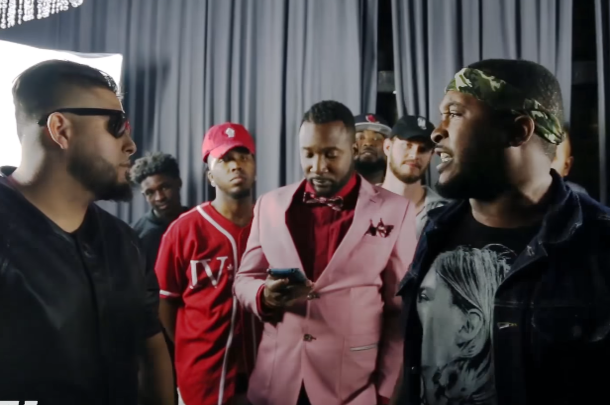 The often underrated Lotta Zay takes on Florida's Getcha in iBattle's first Orlando event. 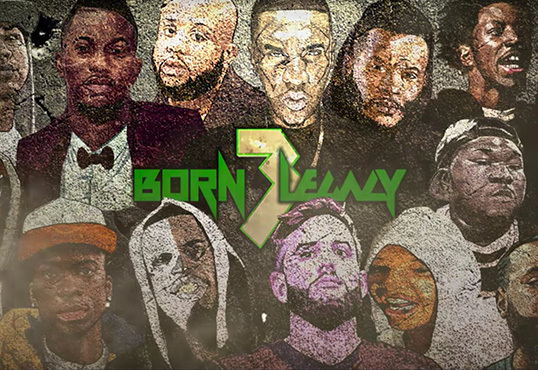 After over a year long hiatus, Prep returns to the URL stage in this dope battle from "Born Legacy 3." 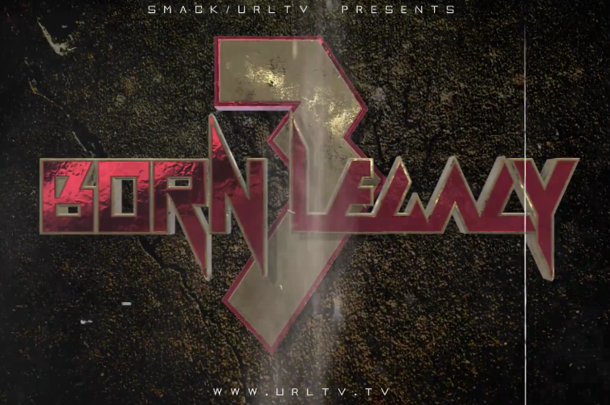 Top Moments From URL's "Born Legacy 3"
Our picks for best battles, top performances and stand-out moments from URL's two day event in New York City. Part 2 of our BL3 Day 2 updates. 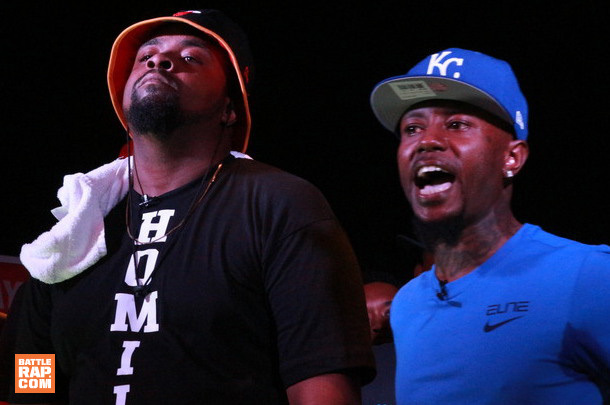 Part 2 of our guide to URL's August 28 event. Any of these names new to you? 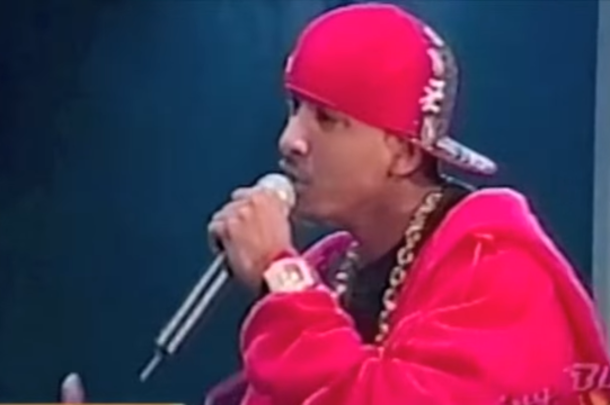 Learn about the emcees here. 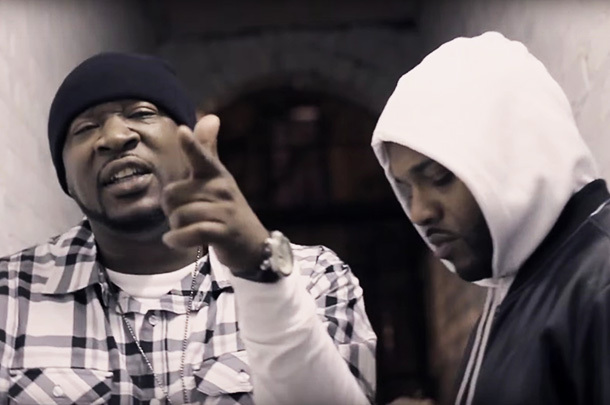 Daylyt, Rum Nitty, Ave, B Magic, Chess, Yung Ill and many more feature on the two-day event. 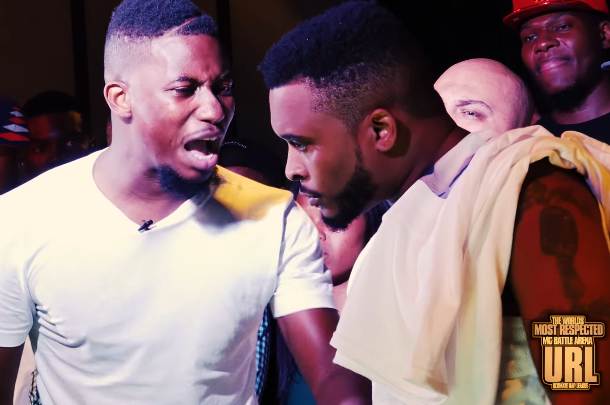 See both guys face off prior to them becoming big names in the written battle scene. 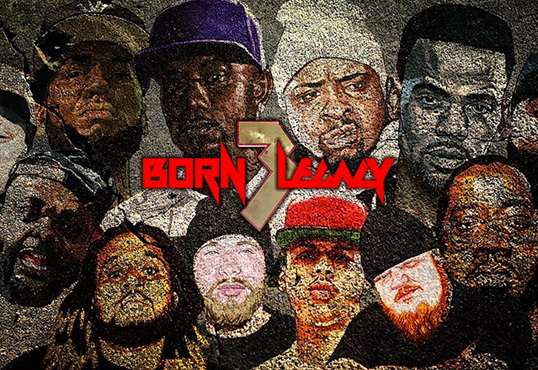 Your monthly mixtape of music from the battle rap community.